This was my second taste of Susan Hatler's work, and I must say her work is absolutely delicious. 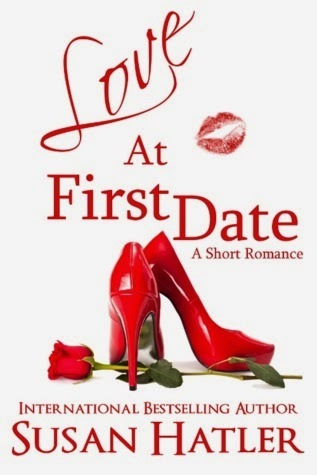 This is a contemporary romance that is funny heart-warming, and absolutely believable. The main characters are quirky, realistic, and so very relatable. This little novella is one of those before bedtime reads. Its a short, fulfilling read that will send you off to sleep with the sweetest of dreams. Meet Ellen. She is a this century gal with a logical approach to love, that is until Henery knocks all the logic right out of her with just one look. In fact, that first look will set the course for this entire romance. Intrigued? I actually became misty eyed at the end. I can't wait for another taste of Susan!! This book was simply amazing.